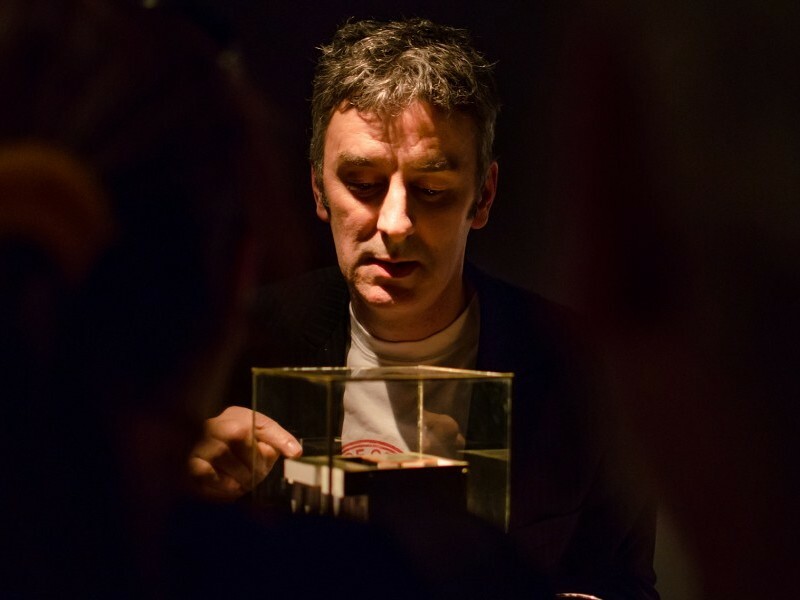 The Artist Derek Ogbourne will lead you through the complex neural network of objects, photographs, documentaries, drawings, video works, audio recordings and paintings that constitute his exhibition, Museum of Optography, The Purple Chamber. Ogbourne will discuss the different elements that constitute the latest instalment of this ongoing project – an installation that has as its core narrative the idea that a last image can be imprinted temporarily on the retina at the moment of death. He will address the multiple themes explored in the work, including the circumstances surrounding death, the imagination’s attraction to tortuous existential and philosophical questions that can never be answered, and the intersections and blurred lines between art and science, fiction and fact.